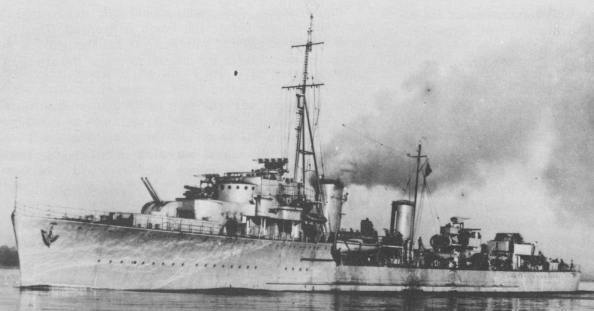 During the Battle of the Java Sea on the 27th of februari 1942, the "(...) Kortenaer was torpedoed at 1714 and sank quickly (...)". 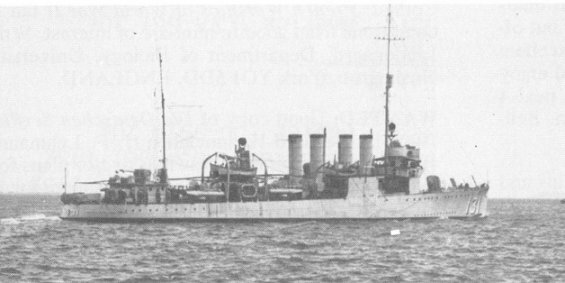 The Commanding Officer of the nearby U.S. Destroyer, USS John D. Edwards, reported; "(...) the Kortenaer about 700 yards bearing 80° relative was struck on the starboard quarter by a torpedo, blew up, turned over, and sank at once leaving only a jackknifed bow and stern a few feet above the surface. (...)"
The German forces invaded Holland on the 10th of May 1940 (Operation Fall Gelb). German troops landed with Heinkel HE-59 hydroplanes on the Nieuwe Maas-river in the city of Rotterdam. There also landed airborneunits of the 7th Fliegerdivision in the area of Rotterdam. The troops who landed by hydroplane had to occupy the bridges over the river. The bridges weren't guarded by Dutch troops, but troops arrived very soon. A heavy fight for the bridges started. The Hr. Ms. Van Galen (just returned from the Dutch East Indies) was ordered to go to Rotterdam and attack the German forces near the Nieuwe Maas-bridges. Somewhere around 1400u the Hr. Ms. Van Galen sailed the Nieuwe Waterweg on. 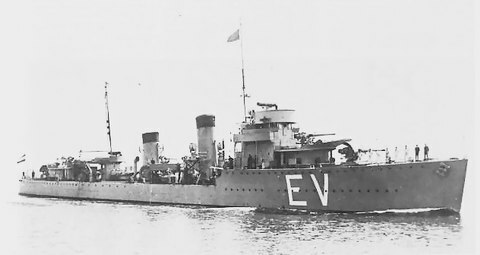 Earlier that day two smaller ships attacked the German forces near the Nieuwe Maas-bridges, those where the torpedoboat Hr. Ms. Z 5 and the torpedo motorboats 51. 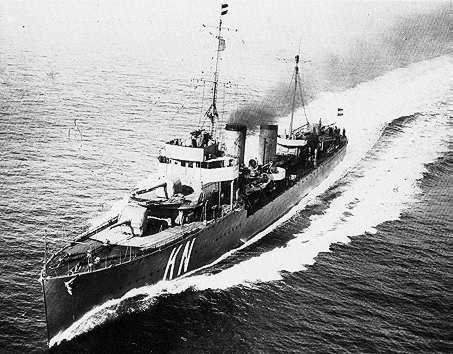 These ships where so succesfull that the Dutch Command desided to send a larger ship to attack again. But the Hr. 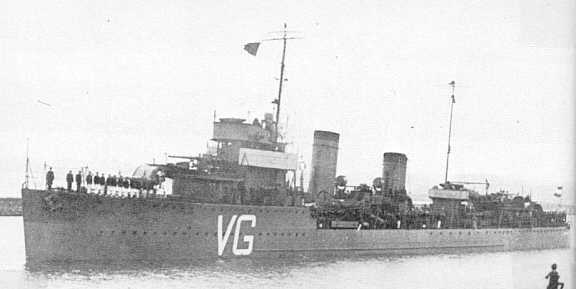 Ms. Van Galen was spotted by the German Luftwaffe and near Vlaardingen attacked for the first time by a group of Stuka divebombers. There wasn't a bomb that hit the ship, but the nearmisses damaged it and wounded some of the crew. 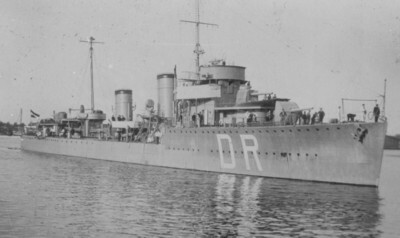 "(...) During the 36th and last divebombattack, the bombs nearly missed the destroyer. They striked big holes just above the waterline and causes severe damage. 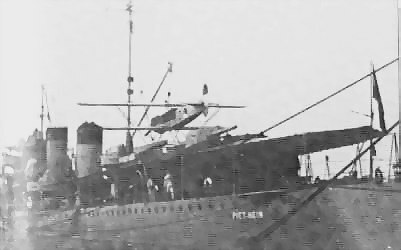 The 7.5cm gun, the wheelhouse and the fire-directioninstallation where destroyed. (...)" After that attack, the destroyed was so crippeled that the captain, Kapitein-luitenant ter zee (Commander) A.S. Pinke, desided to try to reach a nearby harbor. 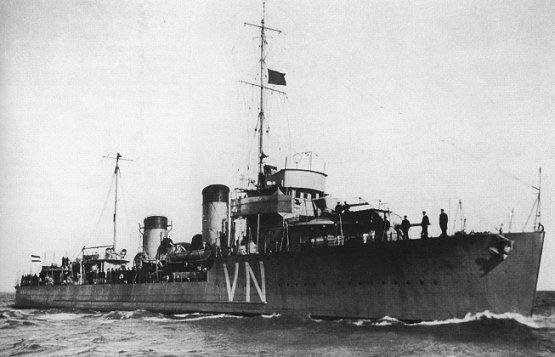 The crew managed to get offboard and to secure a couple of machineguns with ammunition before the Hr. Ms. Van Galen sonk. The captain and his crew fought the battle further on shore. 3: Translated from: E.H. Brongers, Opmars naar Rotterdam (deel 1: de luchtlanding) (ISBN 90-6045-474-X), page 156.